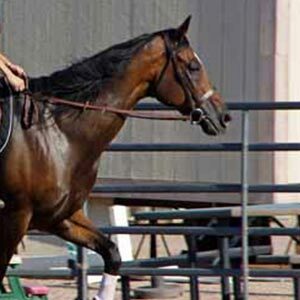 L.E.A.N. 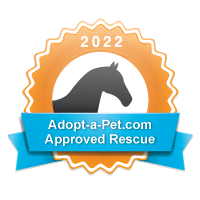 exists to help neglected and abandoned horses recover to a healthy state and more importantly, to adopt them into suitable, caring homes. 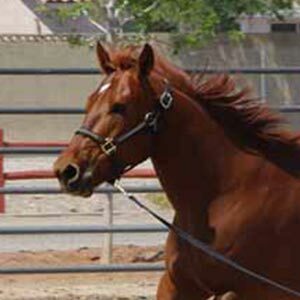 Below are stories of L.E.A.N. 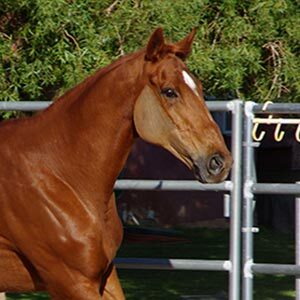 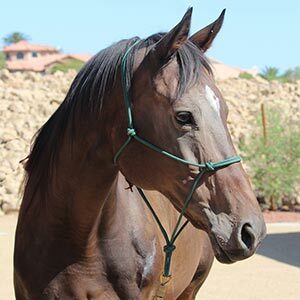 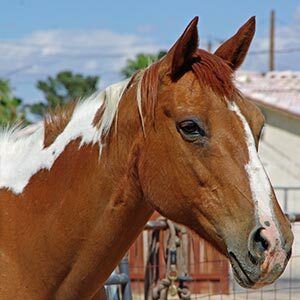 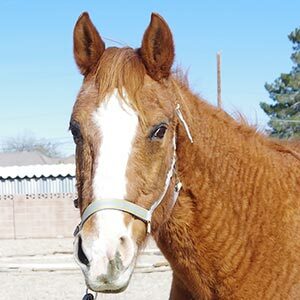 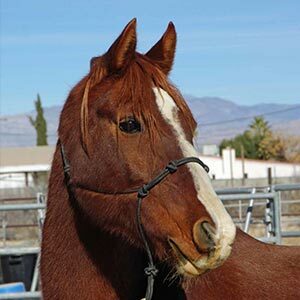 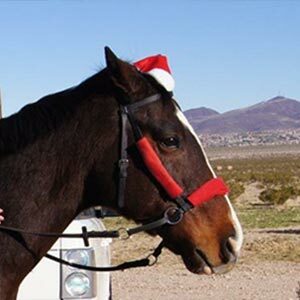 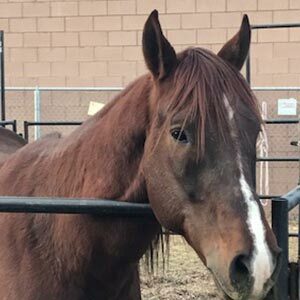 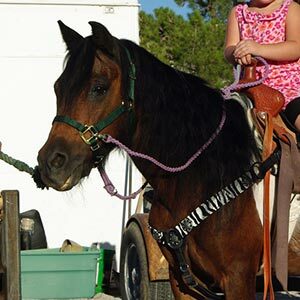 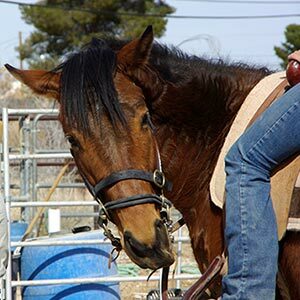 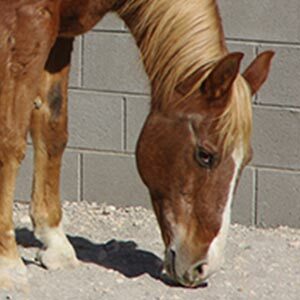 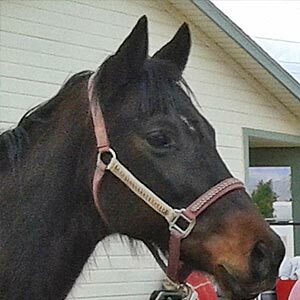 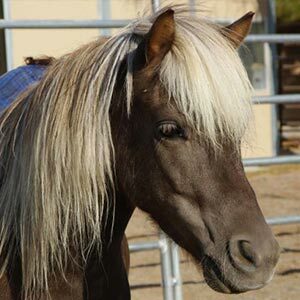 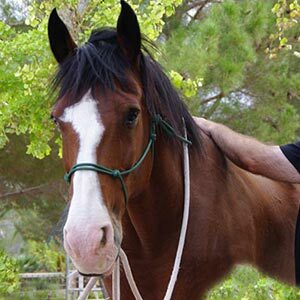 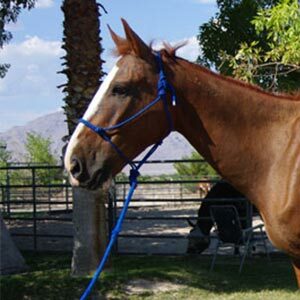 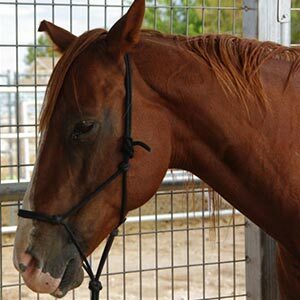 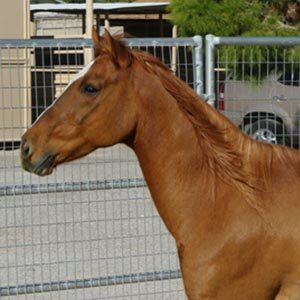 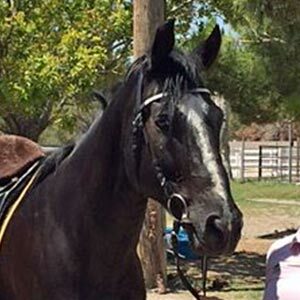 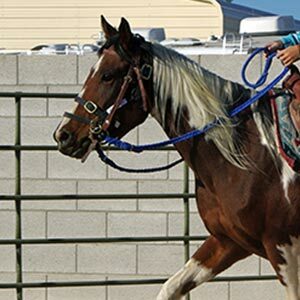 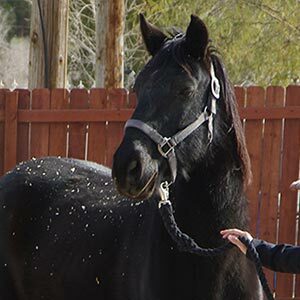 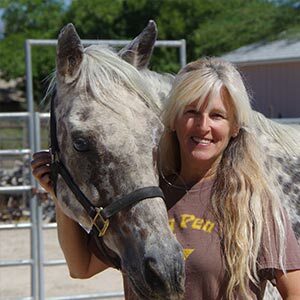 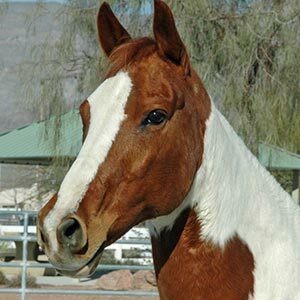 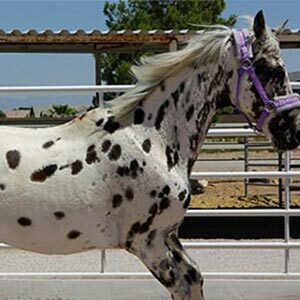 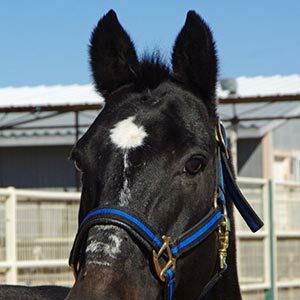 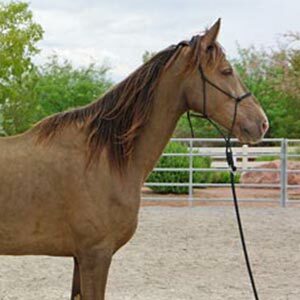 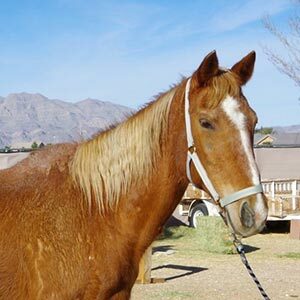 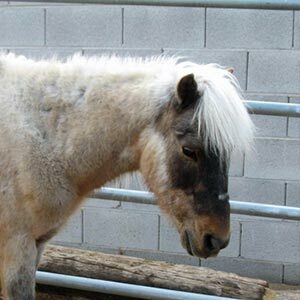 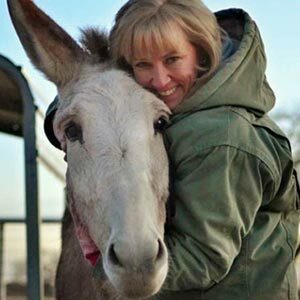 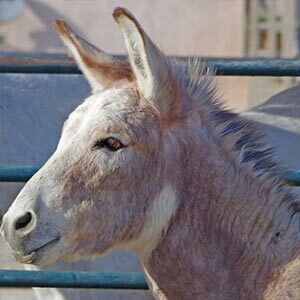 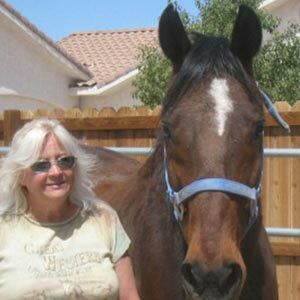 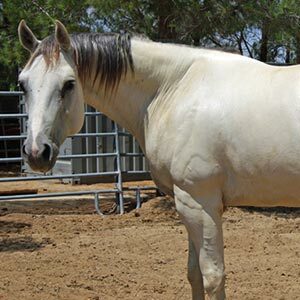 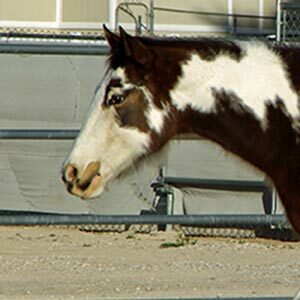 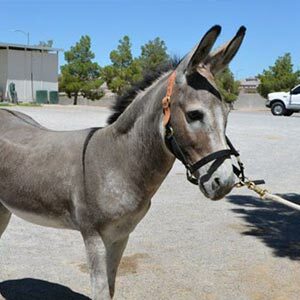 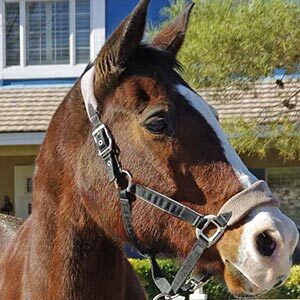 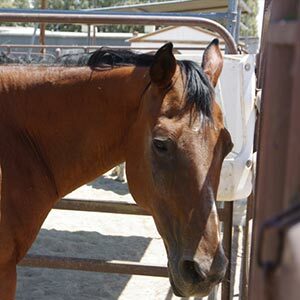 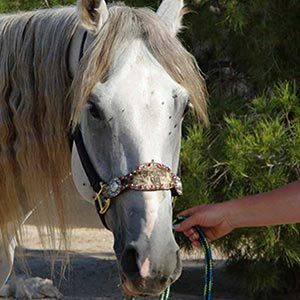 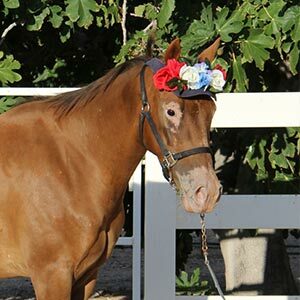 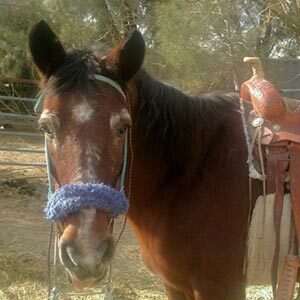 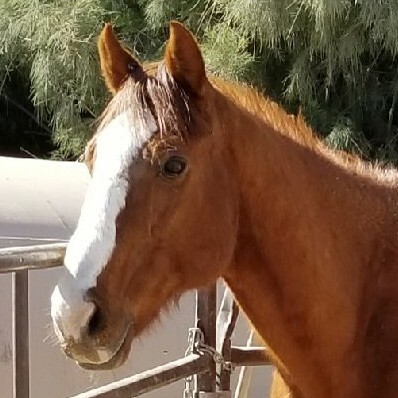 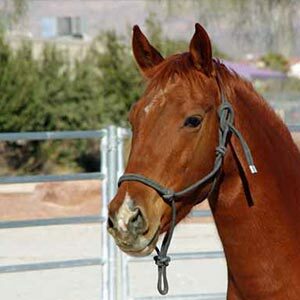 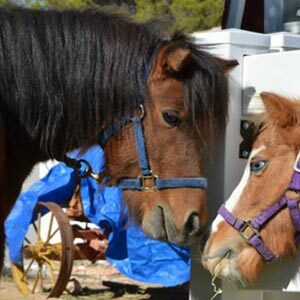 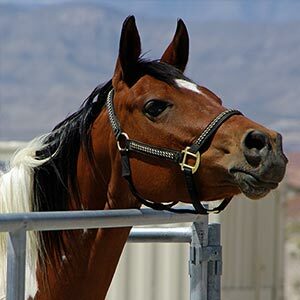 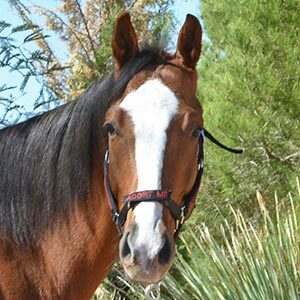 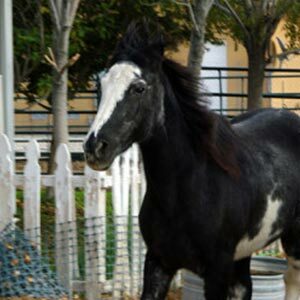 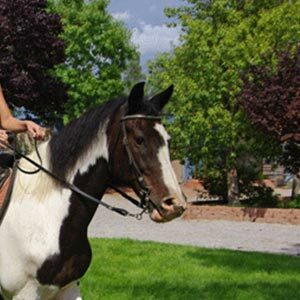 horses who have successfully recovered and been adopted by loving families.